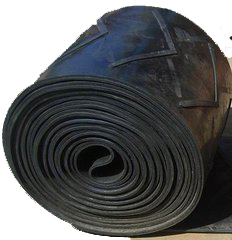 Feature: Endless belt is to joint the fabric during the belt being manufactured in factory. 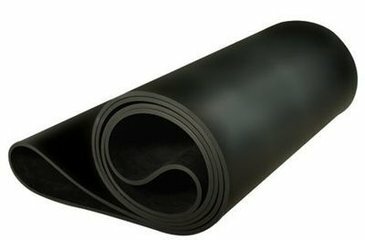 Because of on splice on site, the surface is smooth all along the belt, the belt is stretched evenly, it is running is stable and the elongation is small. 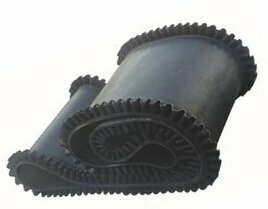 Usage: The product is suitable for use in mini-medium belt conveyor. 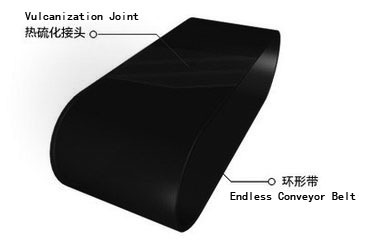 There needs no to roller, and the conveyor runs, saving time.